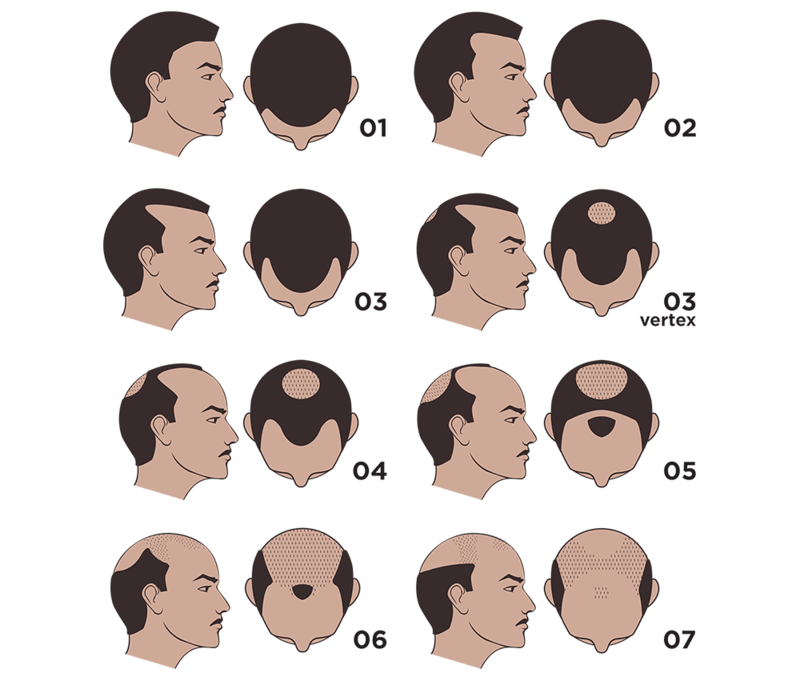 The Norwood Hamilton Scale, otherwise known as the Norwood Men’s Hair Loss Scale, is a widely used and accepted standard for classifying male pattern baldness and hair loss. The original Norwood Scale was created in the 1950s by Dr. James Hamilton with adjustments and revisions in the 1970’s by Dr. O'Tar Norwood. 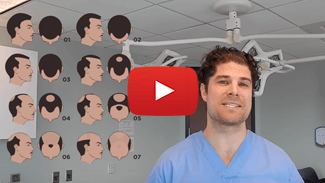 When exploring hair loss treatment options and setting expectations for hair growth after a hair transplant it's important to understand where you fall on the Norwood Scale. Depending on your Norwood Scale classification hair loss cure options can be abundant or limited. Call us at 844-327-4247 to speak with a doctor and get your Norwood Scale questions answered. At Natural Transplants our friendly and knowledgable hair transplant surgeons are available to supply a Norwood Scale classification and review related hair restoration options FREE of charge. To see details on individual Norwood Hamilton Scale stages click an image above. © 2018 Natural Transplants, Inc.